Maintaining your INFINITI vehicle is essential for keeping it on the road. Making sure your car is on a regular maintenance schedule is key to doing so. Routine maintenance prevents a lot of problems your vehicle might otherwise have. Below is a general maintenance schedule that applies to most vehicles based on their mileage. For best results, refer to your INFINITI owner's manual for its specific recommendations. Note: Pay attention to your INFINITI vehicle's WARNING indicator lights and consult with your owners manual for what to do. If the Check Engine Light goes on, you probably will need to contact your INFINITI dealer to get service immediately. Oil is the lifeblood of your vehicle and needs to be changed regularly. 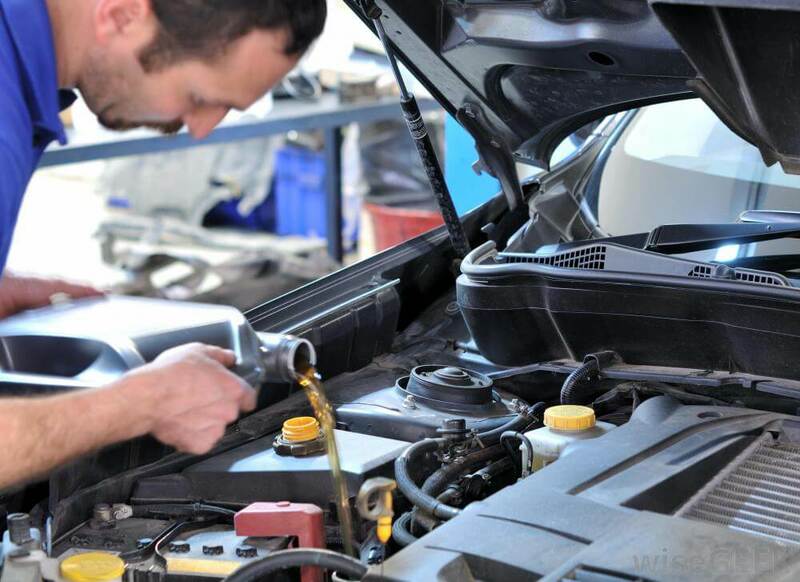 Check all the vehicles fluids including coolant, transmission fluid, and power steering fluid. Replace windshield wiper blades if worn. Replace Fuel Filter every 25,000 miles. Some people like to replace the fuel filter every time they change the oil. Replace the Automatic Transmission Fluid, Brake Fluid, and Power Steering Fluid. You can also consider a motor flush, which helps clean the engine. Also, have Radiator Hoses inspected and replace if necessary. Replace V-Belts, Spark Plugs, and Spark Plug Wires. The transmission should be Flushed. Replace Tires. Like replacing oil, it's critical to replace the Timing Belt and Serpentine Belt.